Congratulations Mrs. Reyman, A+ Teacher of the Year! Congratulations Mrs. Terrell, A+ Teacher of the Year! Congratulations Mrs. Byers, A+ Office Para-Professional of the Year! Congratulations Mrs. Poe, A+ Instructional Para-Professional of the Year! Congratulations Mrs. Harden, A+ Special Education Para-Professional of the Year! Congratulations to the Philharmonic Orchestra on earning a Sweepstakes at UIL Concert and Sight Reading Contest! Congratulations to the Honor Orchestra on earning a Sweepstakes at UIL Concert and Sight Reading Contest! Congrats to our CPJH Spelling Bee Champ! Spelling Bee Champ & Runner Up! 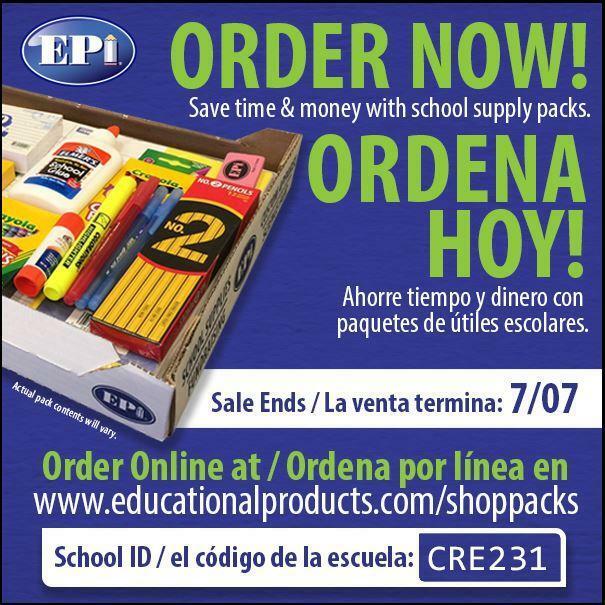 Thank you to our CPJH community for your continued support! Go Coogs! Totally Rad 80's Fall Pep Rally! Thank you to our community for supporting our Fine Arts Showcase Night! Destination CPJH: Achieving Excellence Together! Front Entrance Art Bench: The work in progress. We've Got Spirit...Yes, we do! Located on Creekside Green Drive and Kuykendahl in The Woodlands, Creekside Park Junior High School will serve approximately 1,500 students in grades six through eight in a 208,448 square foot building. 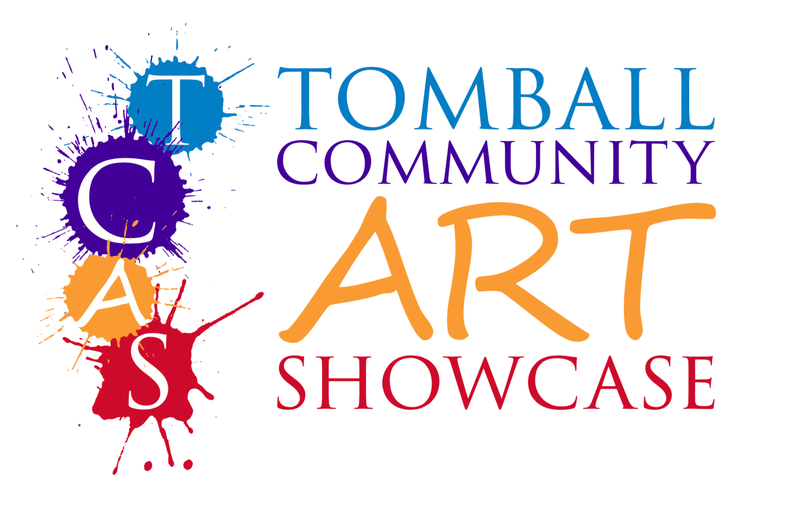 Saturday, May 4th from 9:00 - 4:00 at Tomball High School. Performances by many talented Musical Groups, Kid Crafts, Food Booths, Silent Auction, and LOTS & LOTS of Student Art Work! 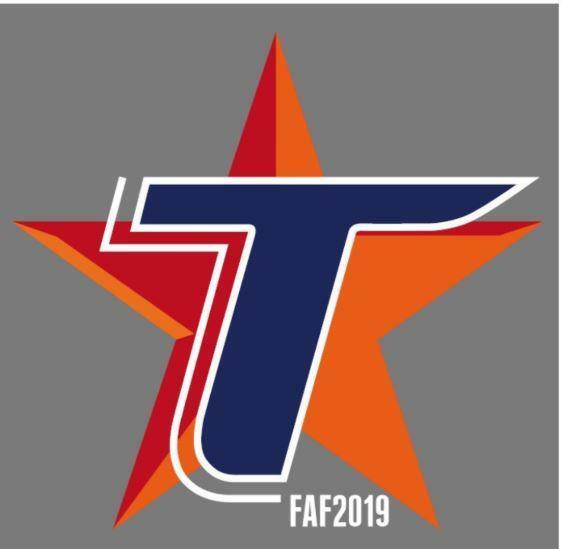 Superintendent’s Shining Stars is an educator recognition program designed to celebrate campus educators who approach teaching and learning creatively. 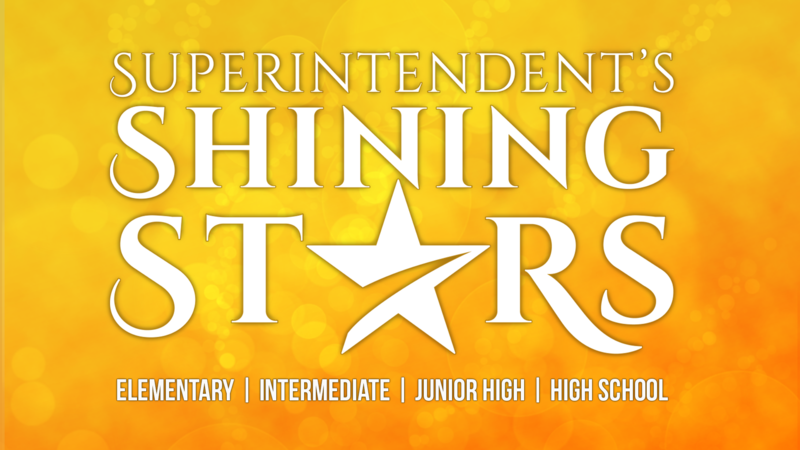 The winners of the Superintendent's Shining Stars have been announced!